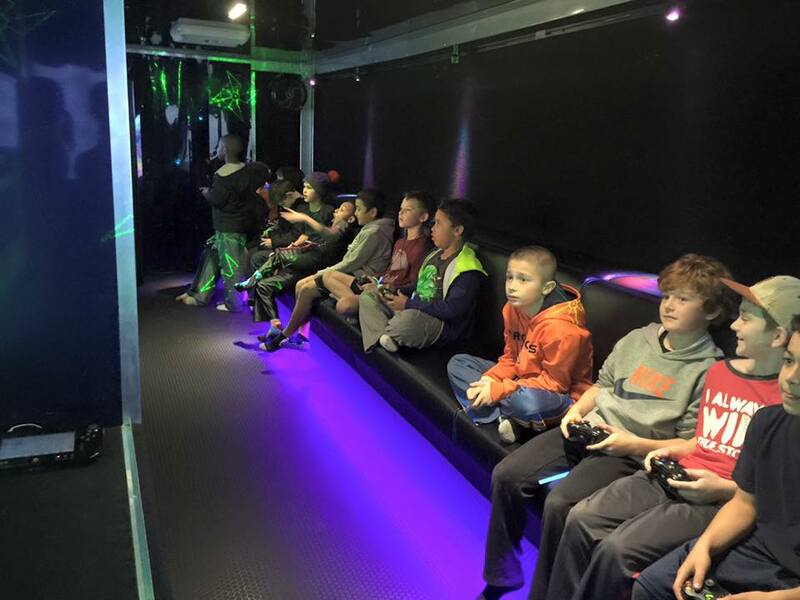 Our Game Coach runs the fun while you RELAX! 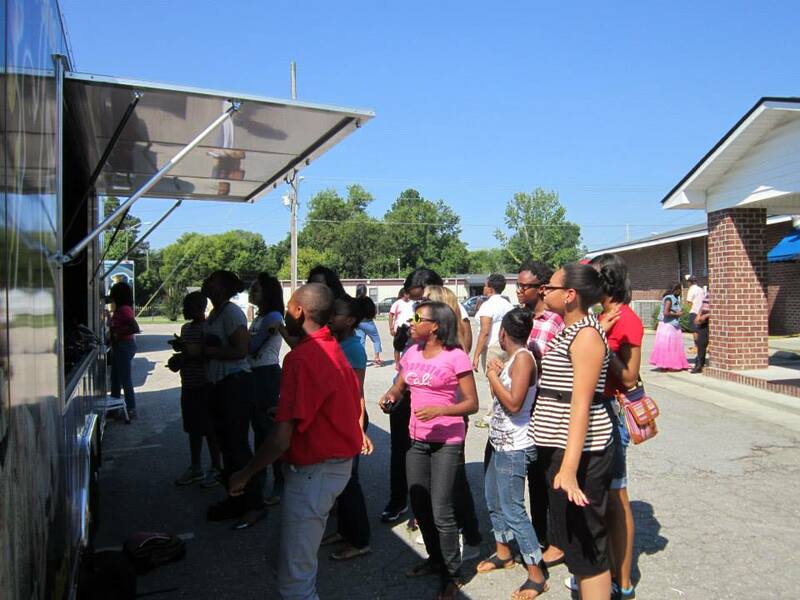 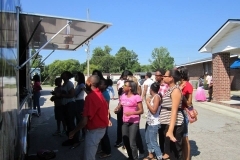 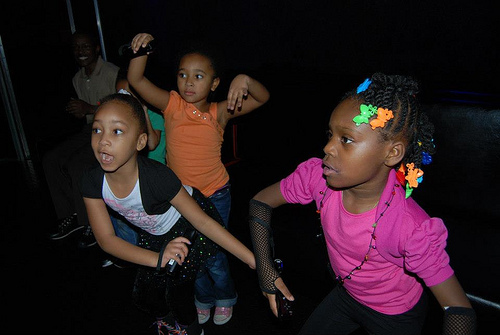 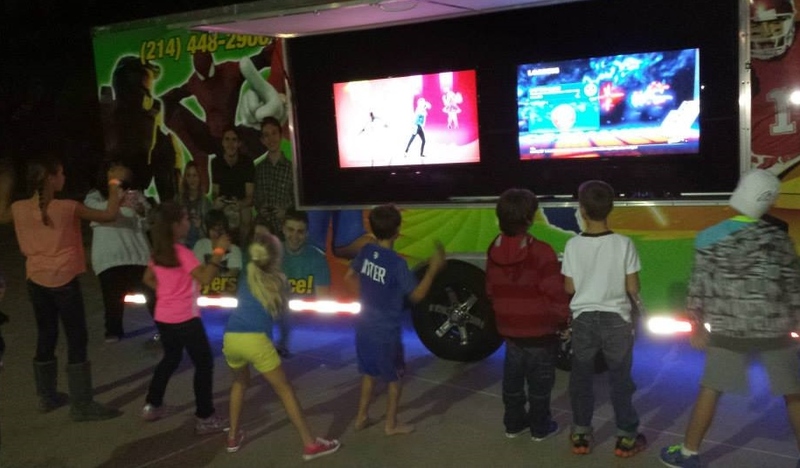 We can entertain the whole crowd! 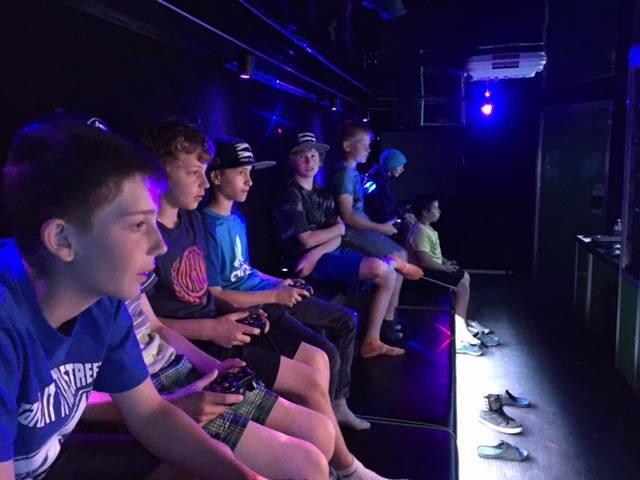 For every age, style and taste, from Minecraft to Call of Duty! 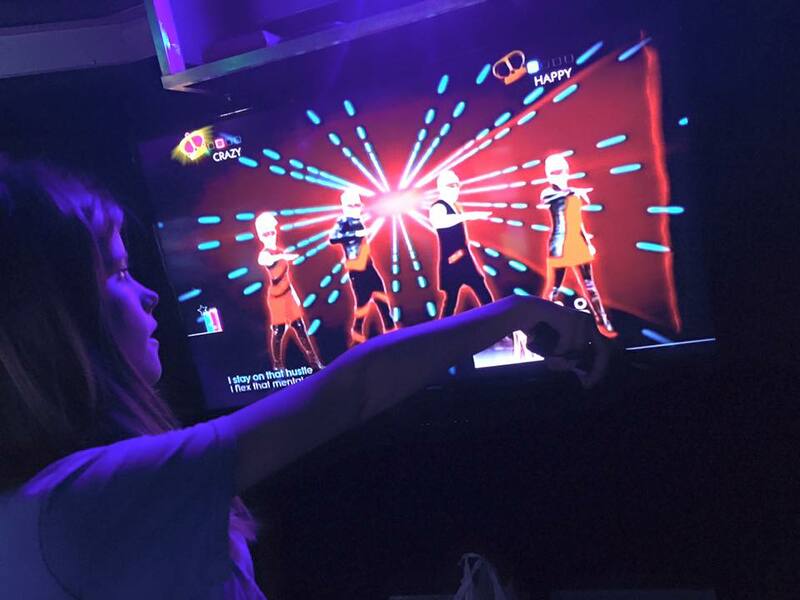 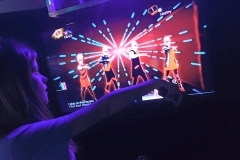 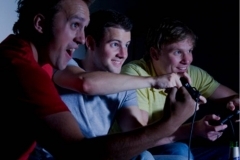 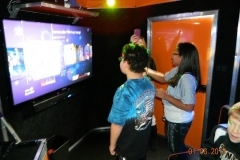 Book a Game On Long Island party! 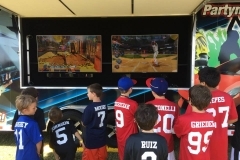 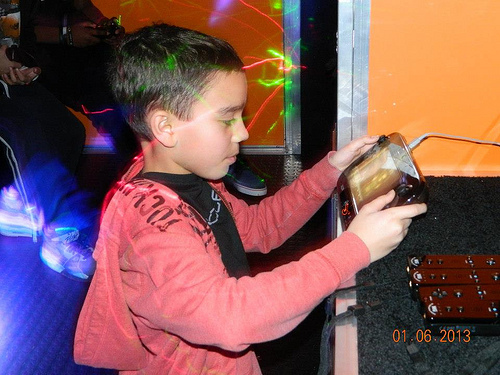 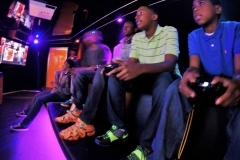 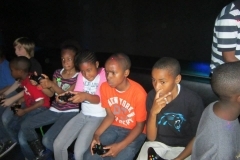 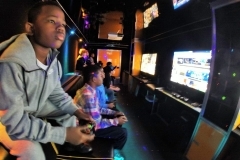 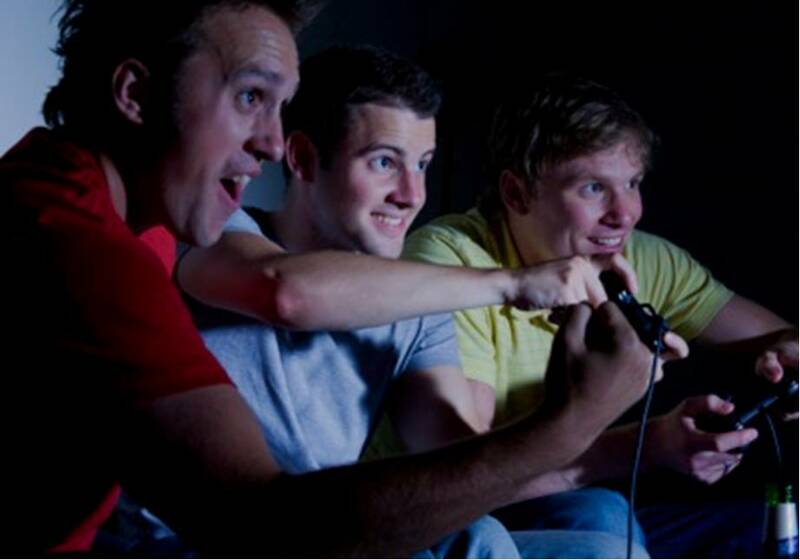 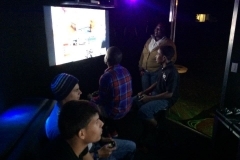 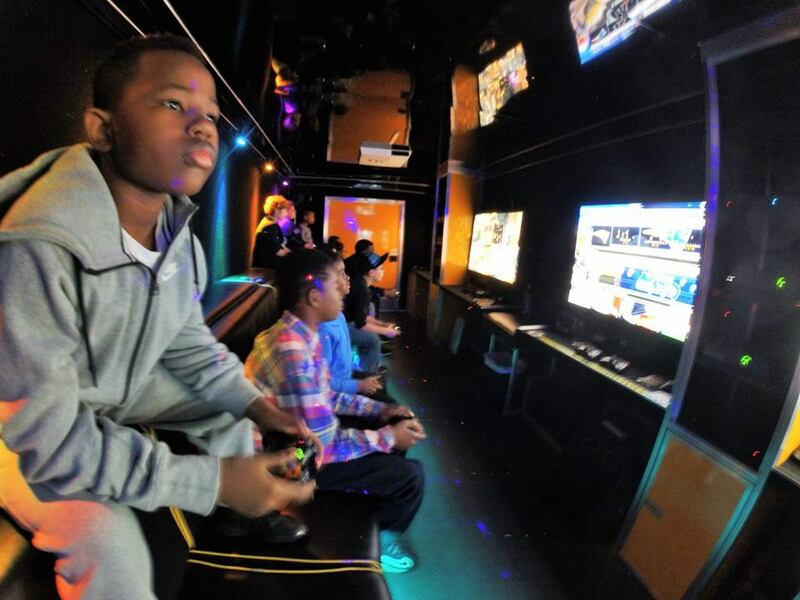 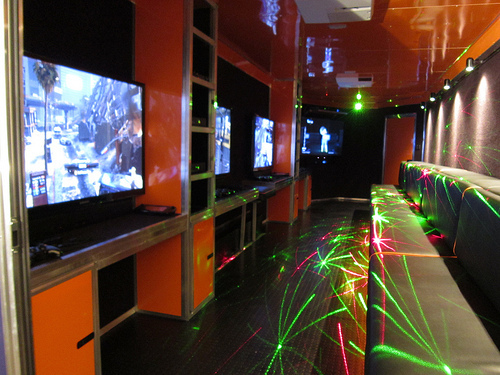 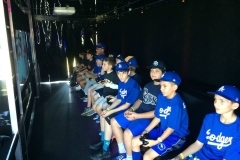 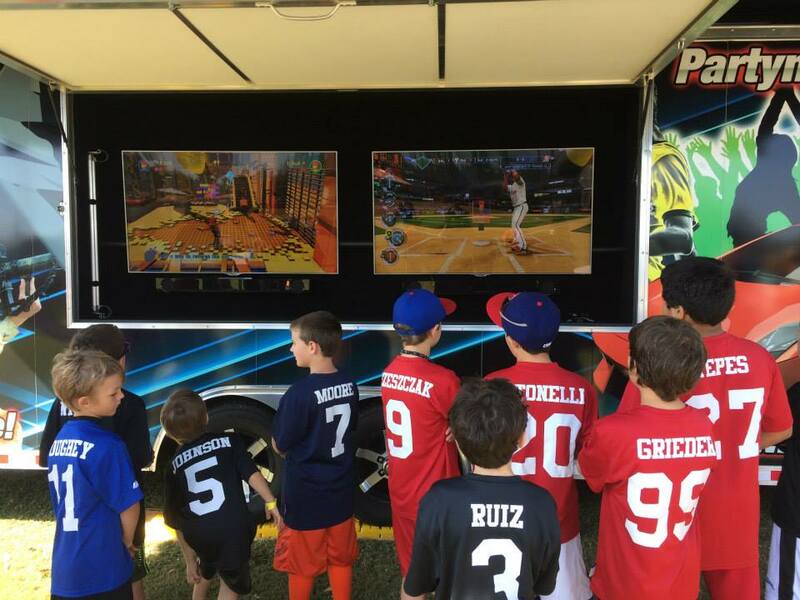 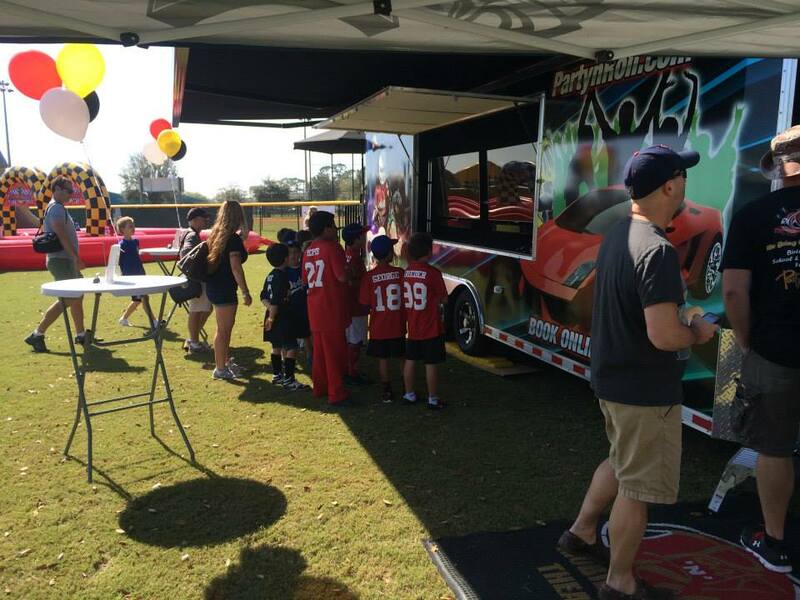 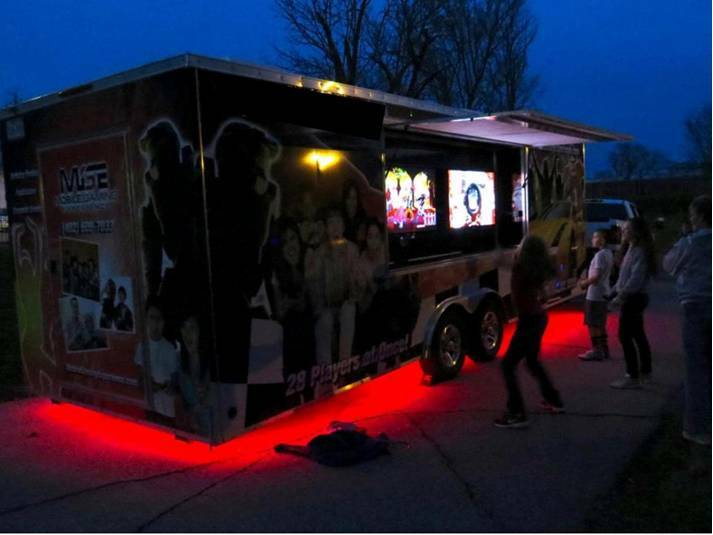 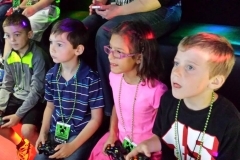 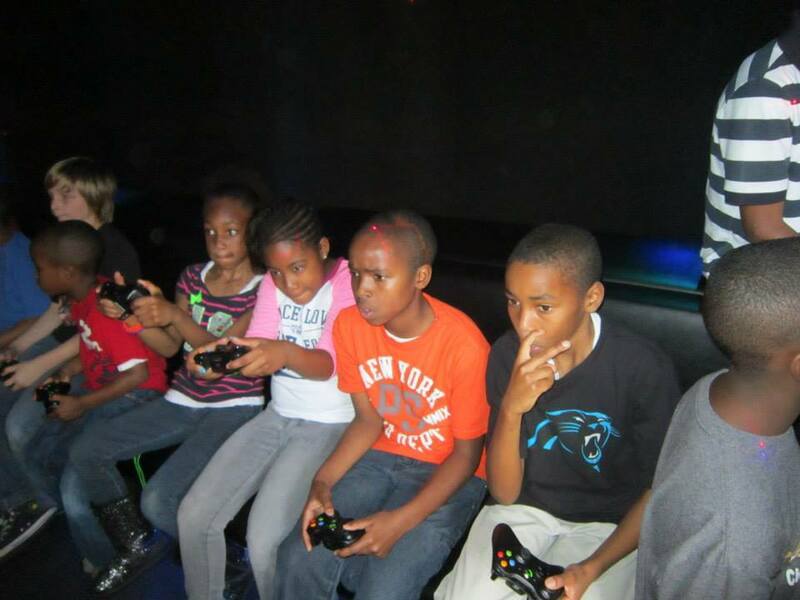 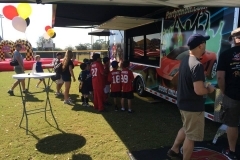 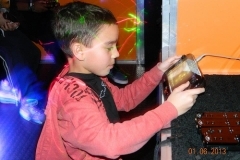 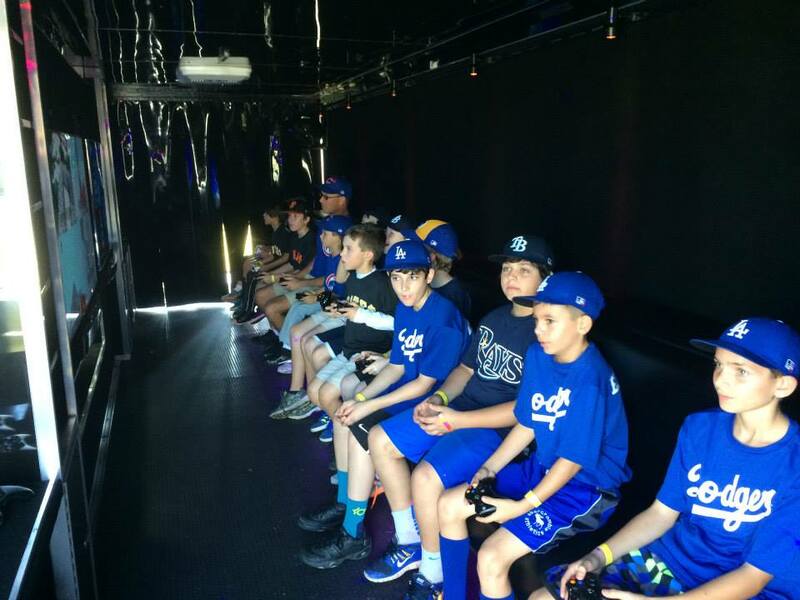 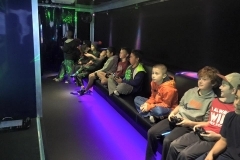 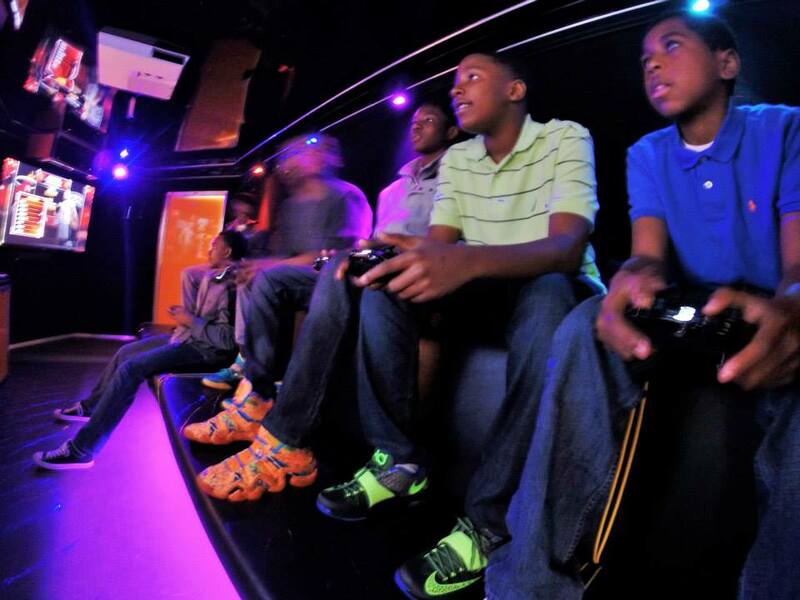 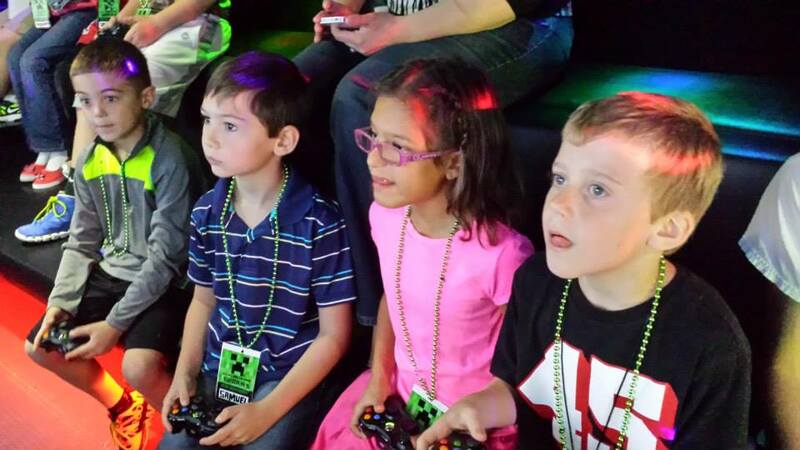 Game On Long Island – Video Game Truck – Birthday Parties, Corporate Events, Fundraisers & More! 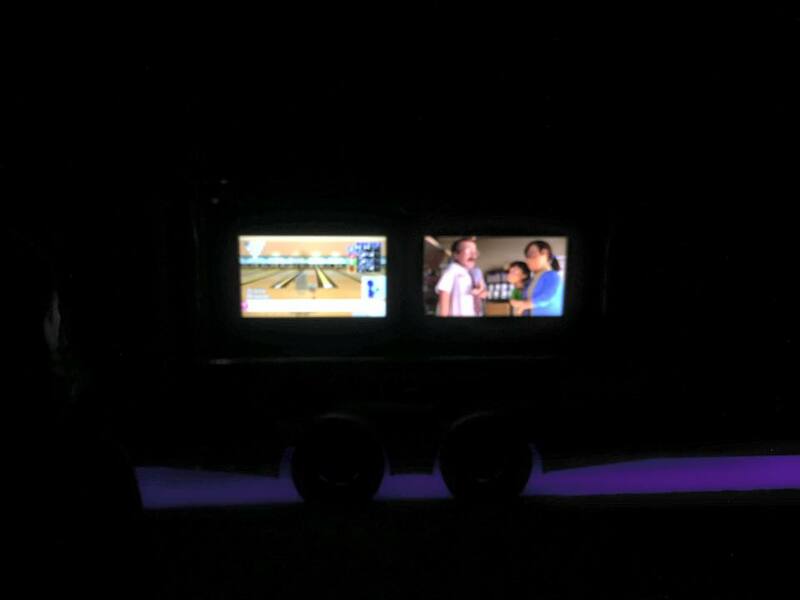 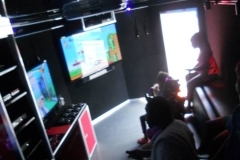 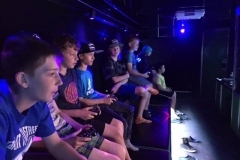 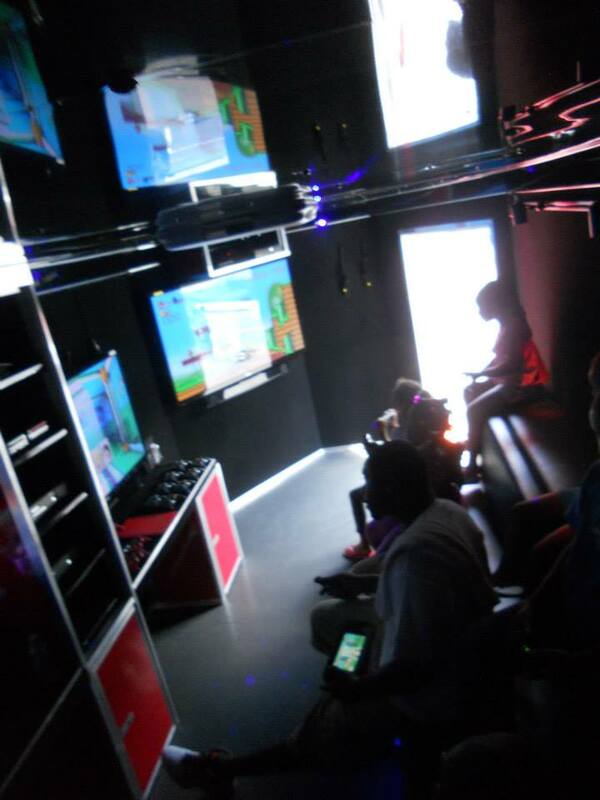 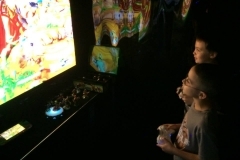 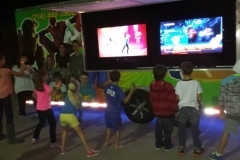 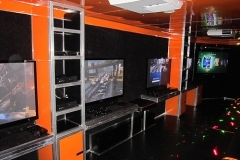 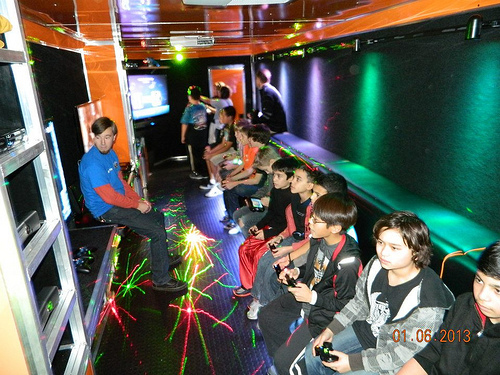 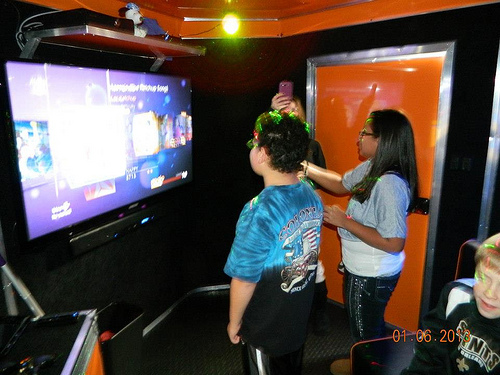 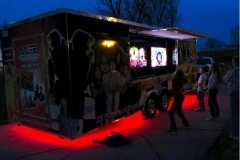 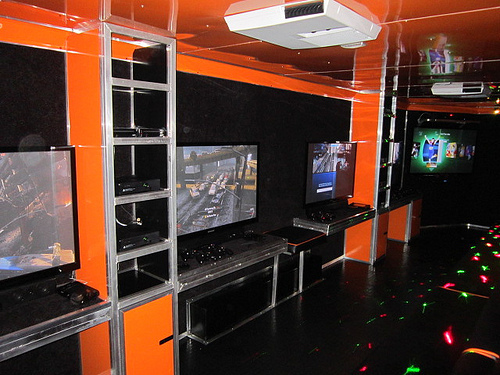 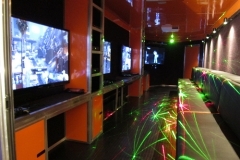 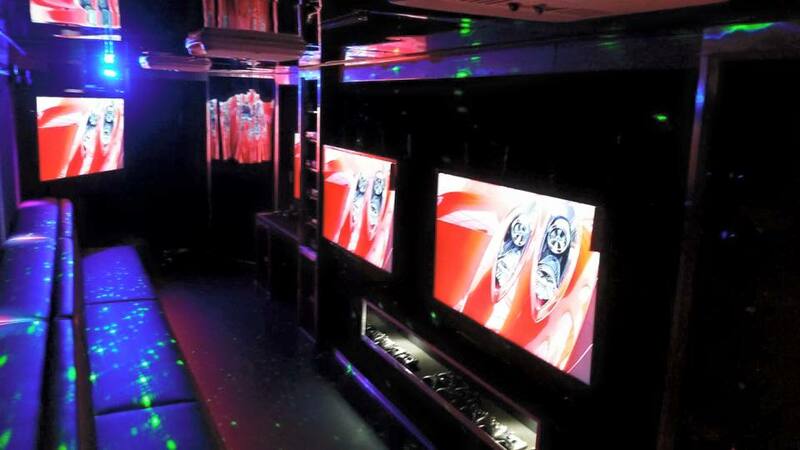 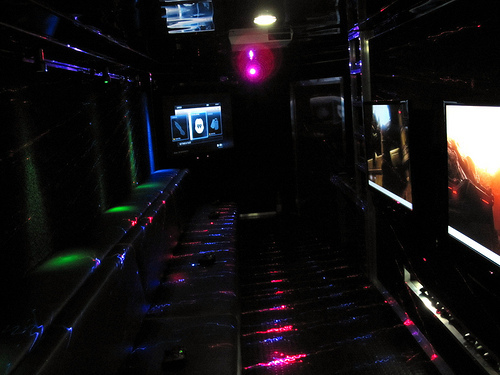 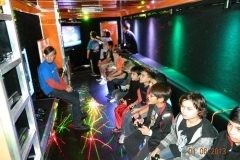 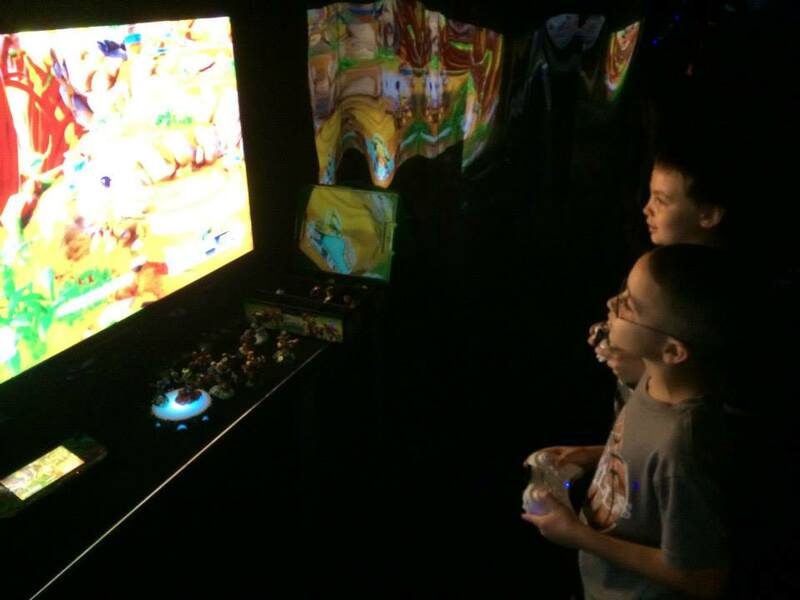 Long Island’s Video Game Truck for Birthday Parties, Corporate and School Events, Fundraisers and More!